Whilst Steve Roberts and I are preparing to depart the UK for Rothera on 16 November, loads of talented and hardworking people are, right now, beavering away behind the scenes in Antarctica to ensure the NERC-funded ANiSEED project is successful. 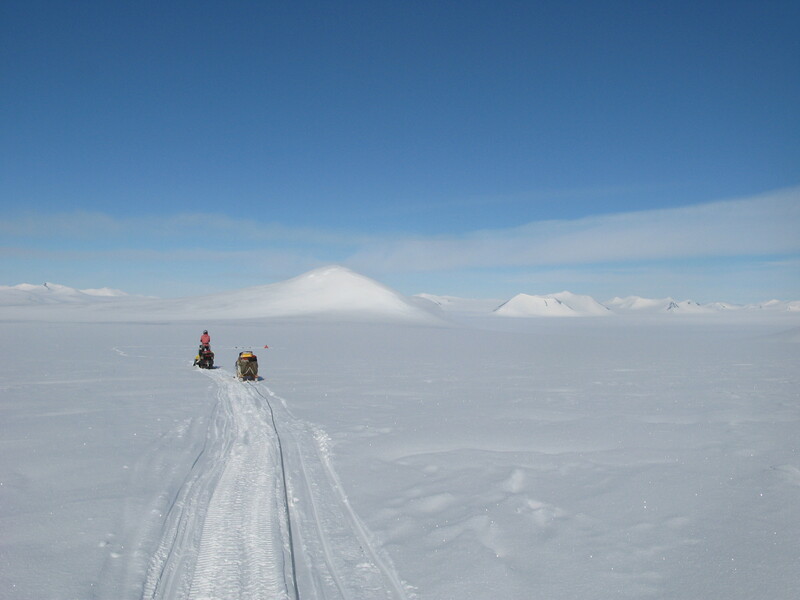 Here’s a glimpse of the things our polar guides Iain Rudkin and Alistair Docherty are doing at Rothera right now…. 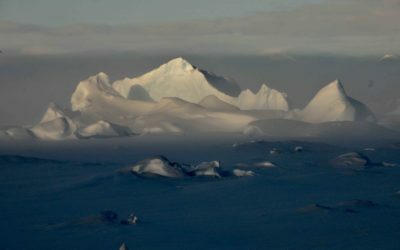 Iain Rudkin writes: This year Al Docherty and I have been tasked with ANiSEED, a geology project in Marie Byrd Land approximately midway between Rothera and the US research station, McMurdo. 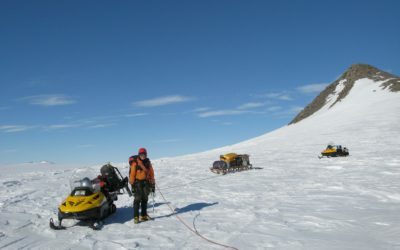 This project is challenging from a logistics point of view because the field site is a long way away from other projects British Antarctic Survey is supporting this year, and also extremely remote from any research stations. This means that getting all our gear there by plane is time-consuming and requires huge amounts of fuel. BAS have therefore decided the best approach is for Al and myself to head out as an advance party, travelling overland to the field site with our equipment and preparing a camp to welcome Jo and Steve. We will be towing our own fuel bladders in order to cover the 750 km distance using skidoos without the need of pre-placed fuel depots – a first for BAS. Rothera research station, on the Antarctica Peninsula, is the hub for the vast majority of BAS field work. It is also where the bulk of our equipment is stored and maintained during the Antarctic winter. Prior to deployment, it is our job as field guides to check and prepare kit so it meets the requirements of the ANiSEED project. The remote location of the work means we won’t have a second chance so everything needs to be perfect from the outset. Jo, Steve, Al and I will generally work together as a team of four but with the ability to split into two pairs. So Al and I have prepared two separate units of kit, one for each team. Both pairs will have one living unit – made up of a 2-man pyramid tent, boxes of food, cooking equipment, fuel bladders, sledges and skidoos – as well as a complete set of emergency kit which will allow us to survive for up to 3 weeks away from our main camp should we get caught in bad weather. 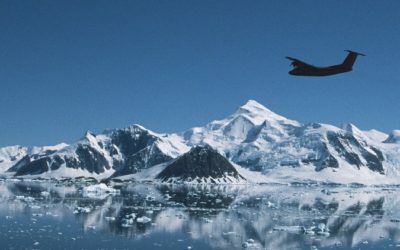 The plan now is to fly to the West Antarctic Ice Sheet and meet another team who will be transporting our field kit as part of the iBEAM traverse. 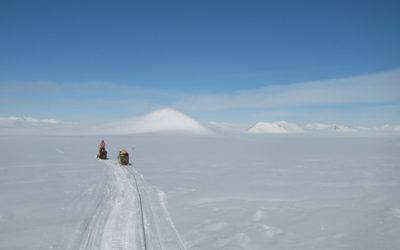 We’ll load up the 9000 lb plus cargo onto 7 sledges and head approximately west for 750 km by skidoo towards Marie Byrd Land and our season’s objectives: Mt Murphy and the Kohler Range. If all goes well, the journey should take between 7 and 10 days but as ever in Antarctica nothing is guaranteed, least of all the weather! 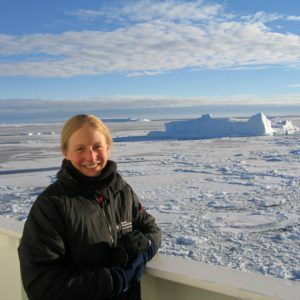 When we arrive, Jo and Steve will be flown from Rothera to join us with their science equipment. We should be all together on the ice by the end of November. Let’s see! Alistair Docherty completed his Masters Degree in Geology from Bristol University in 2014. This included extended field projects to remote areas of North West Scotland, Greece and Northern Chile. During university he undertook a self-organised expedition to previously unclimbed peaks in Kyrgyzstan, resulting in three first ascents. Following graduation he completed a summer season for BAS at Rothera Research Station. 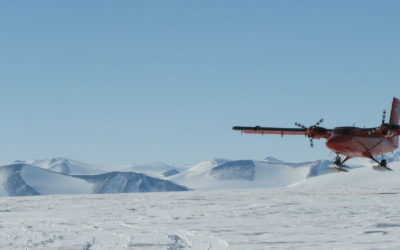 This involved numerous science projects across the Antarctic Peninsula and operational duties at advanced field camps. He has now entered a wintering contract for winter 2016 and is thrilled at the prospect of three months exploring the Amundsen Sea Embayment with Jo, Steve and Iain Rudkin. Iain Rudkin has worked for the British Antarctic Survey as a polar guide since 2009, overwintering 3 times at Rothera Station on the Antarctic Peninsula. He has worked on a variety of projects from the sub-Antarctic Islands down to the Polar plateau, travelling in excess of 10,000 km by skidoo and spending more than a year camping in the field. Prior to BAS he combined his passion for climbing and mountaineering around the world with work as an organic chemist.